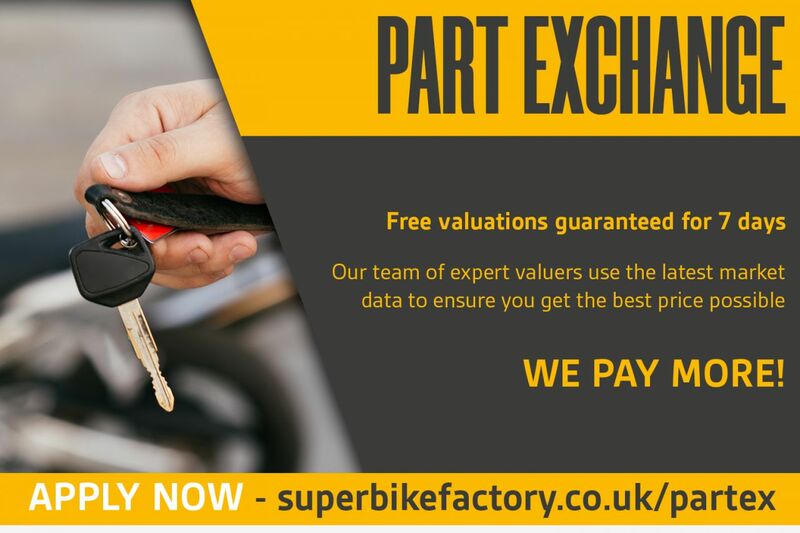 £99 Admin fee on all used bikes, £199 Admin fee on new bikes. 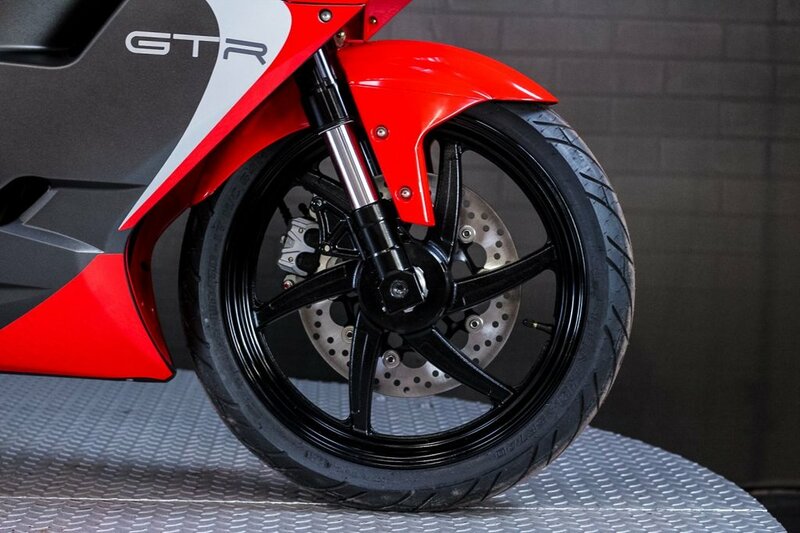 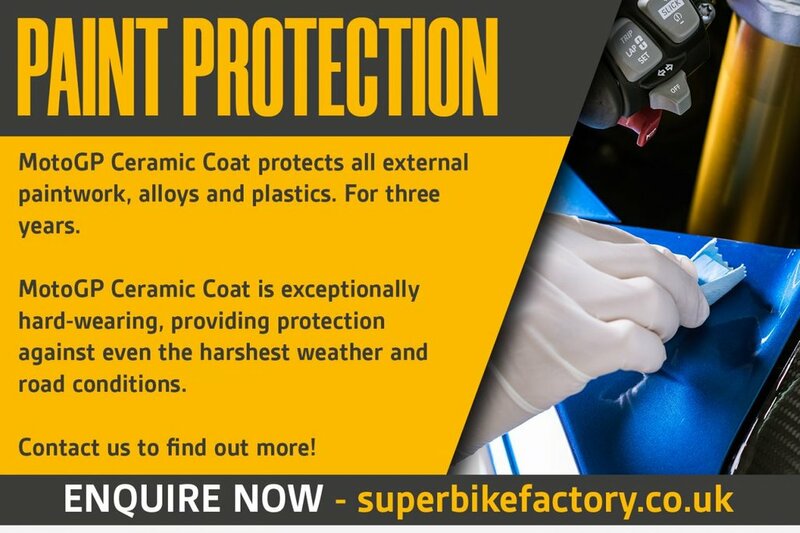 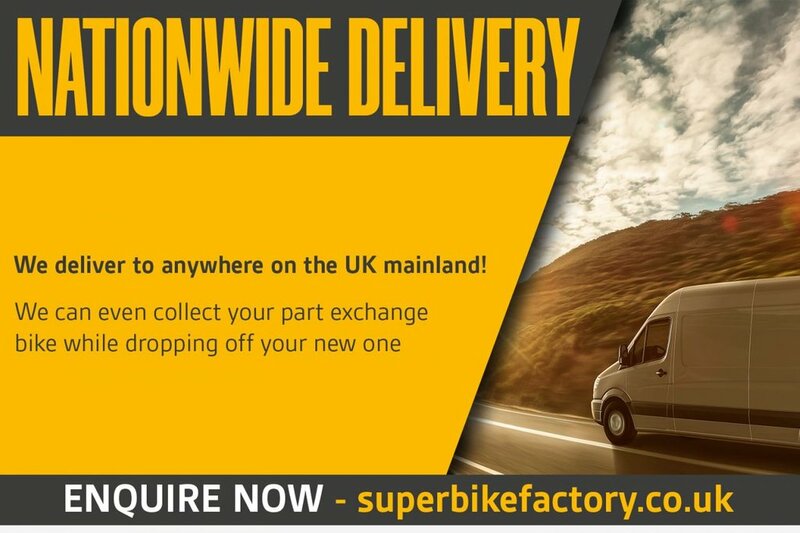 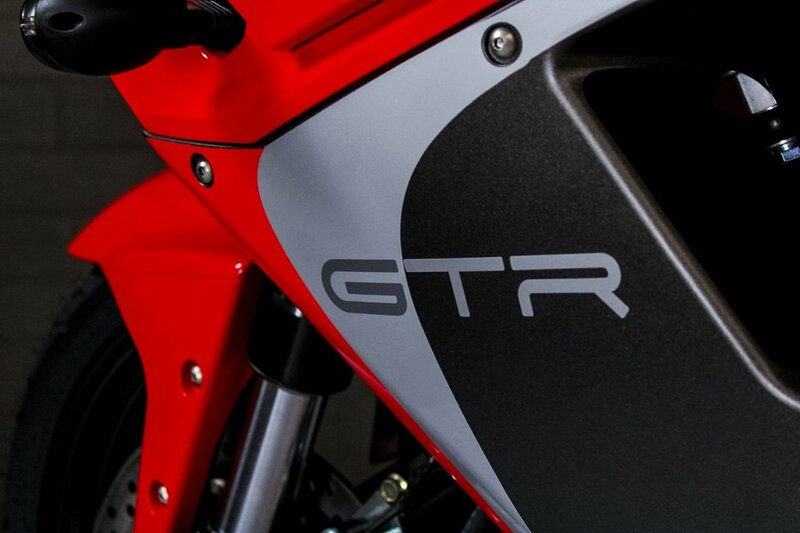 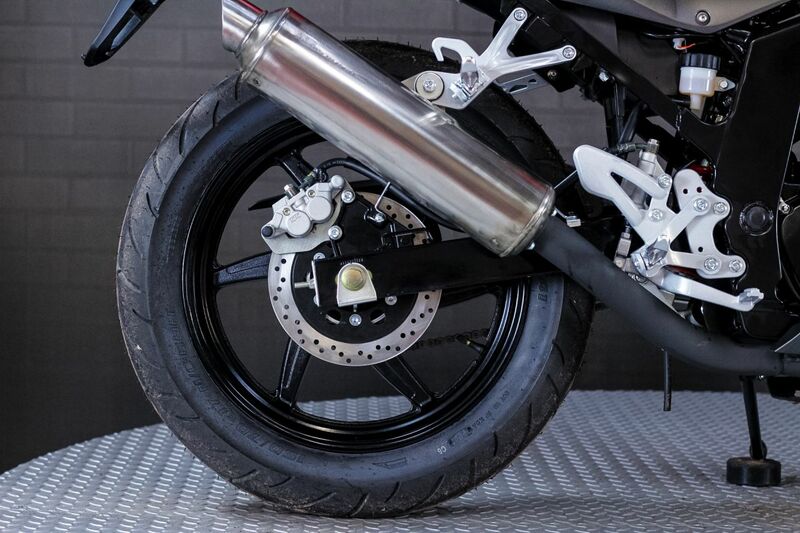 The free delivery offer only applies to specific bikes and covers England, Wales and Scotland. 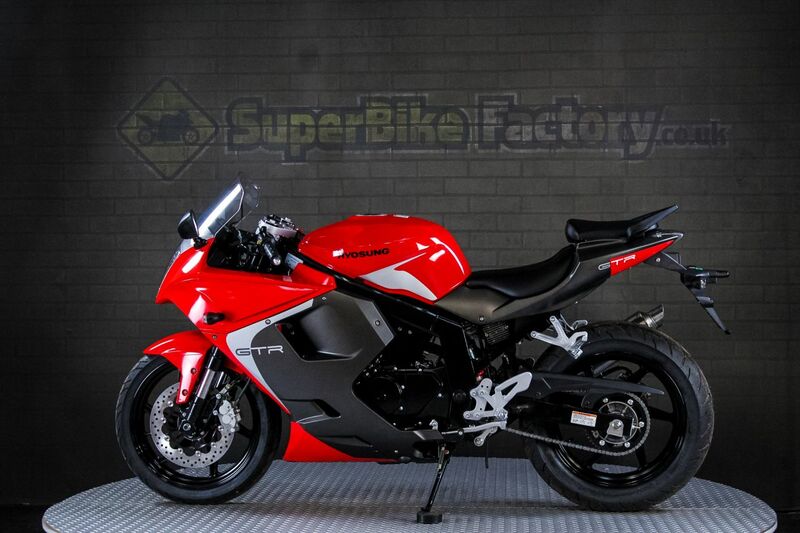 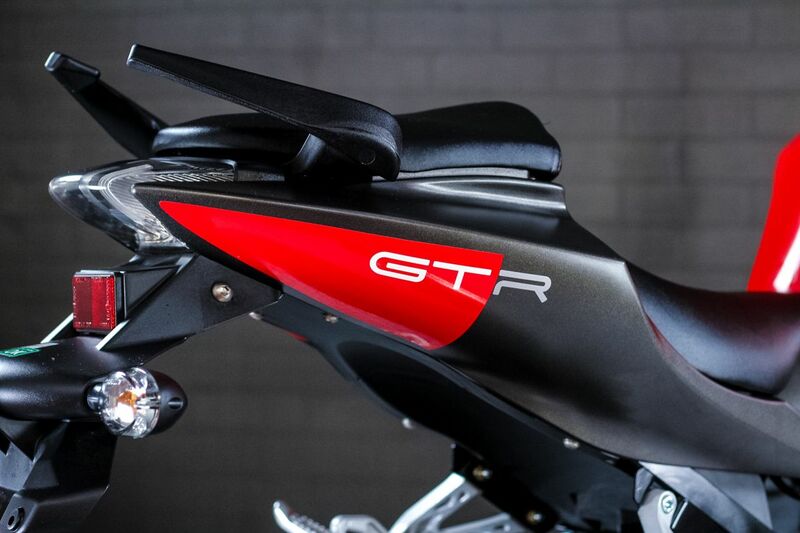 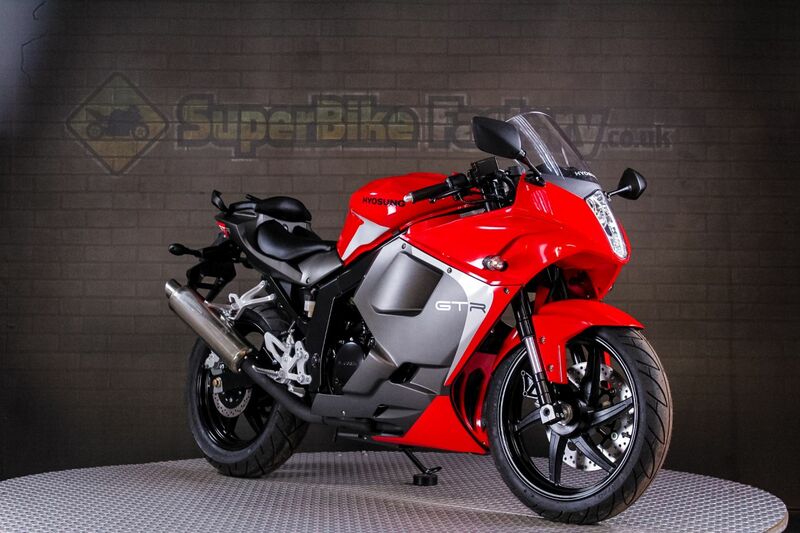 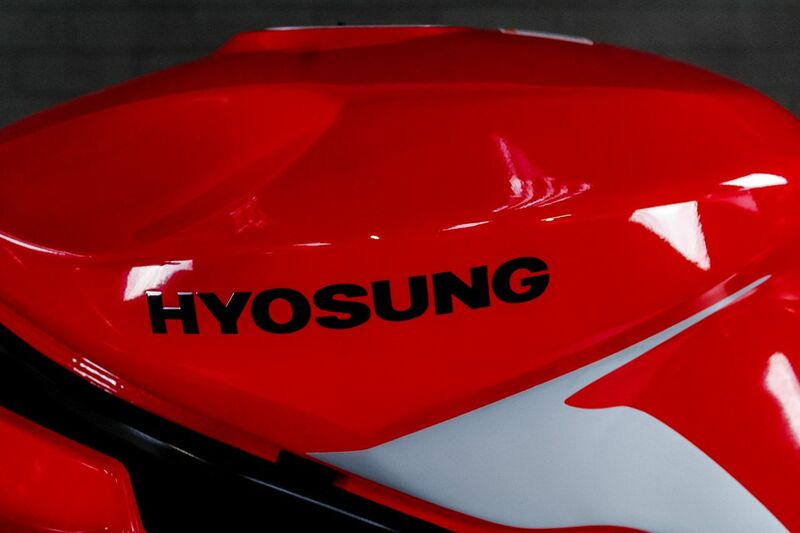 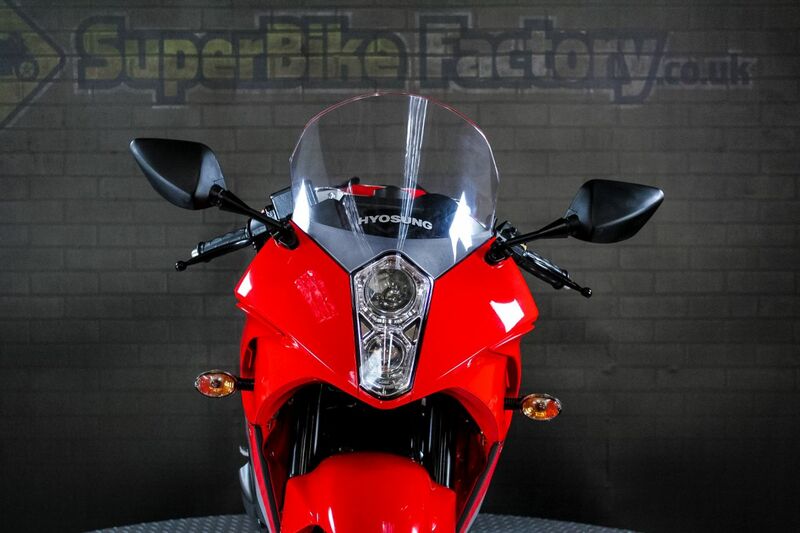 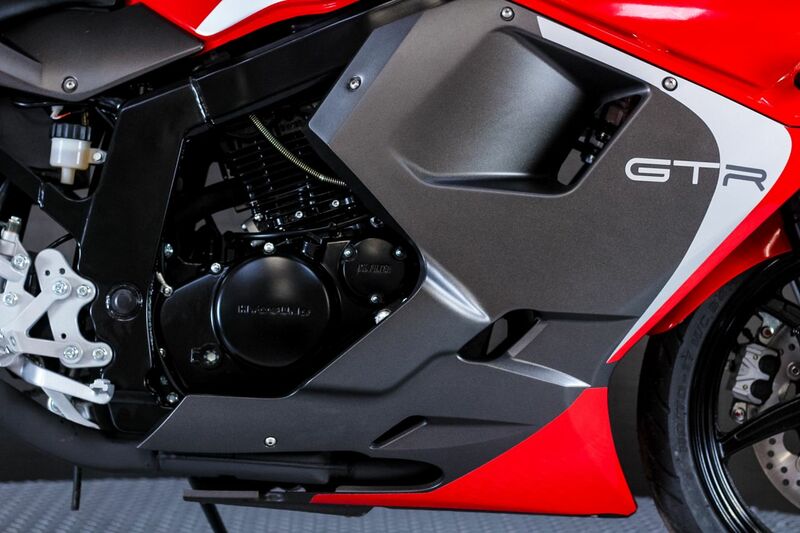 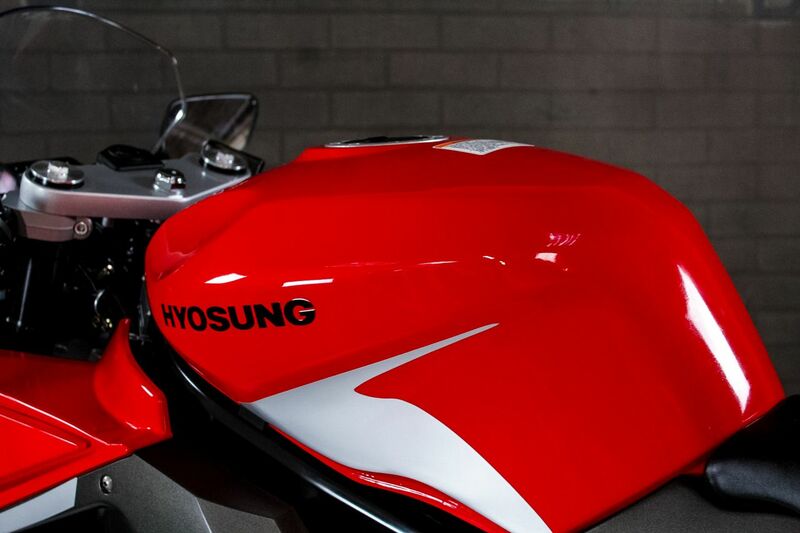 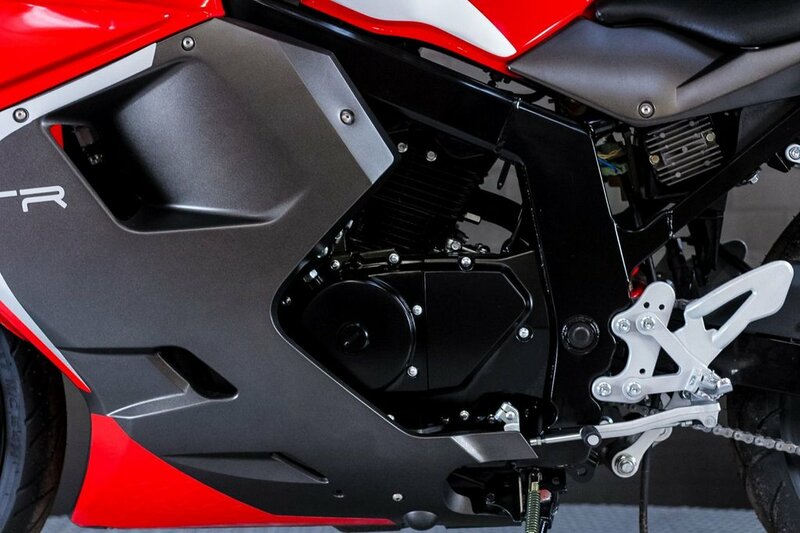 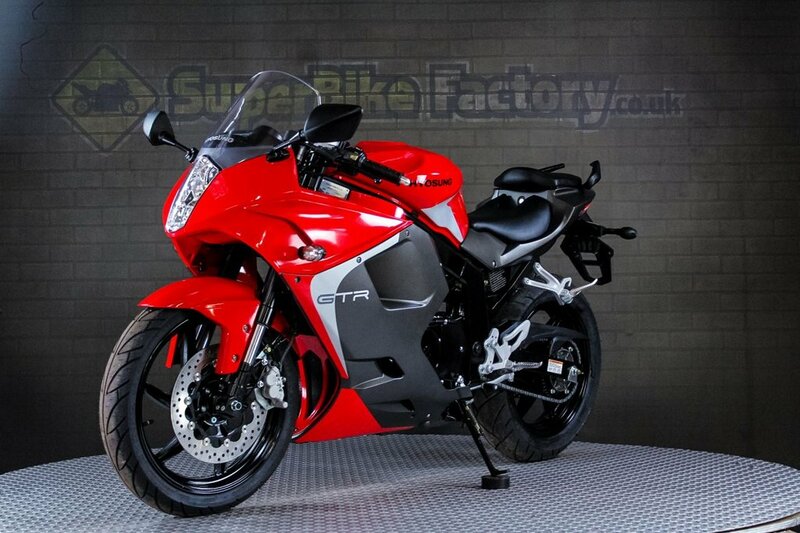 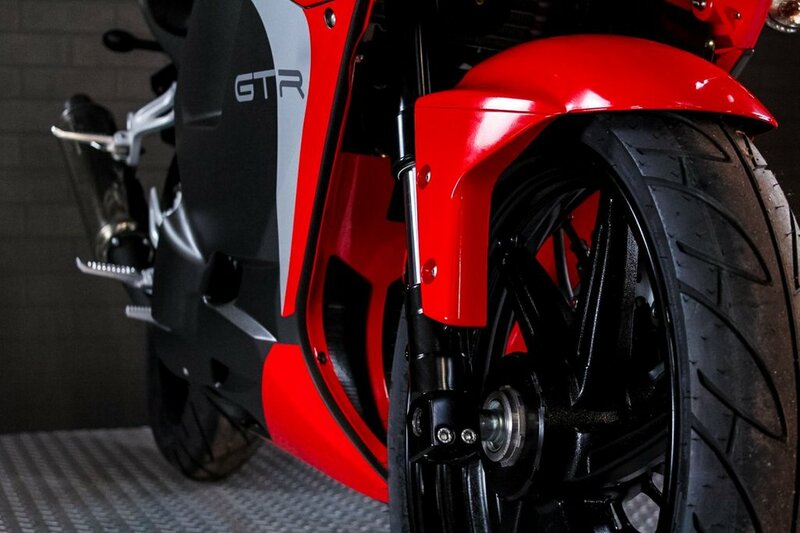 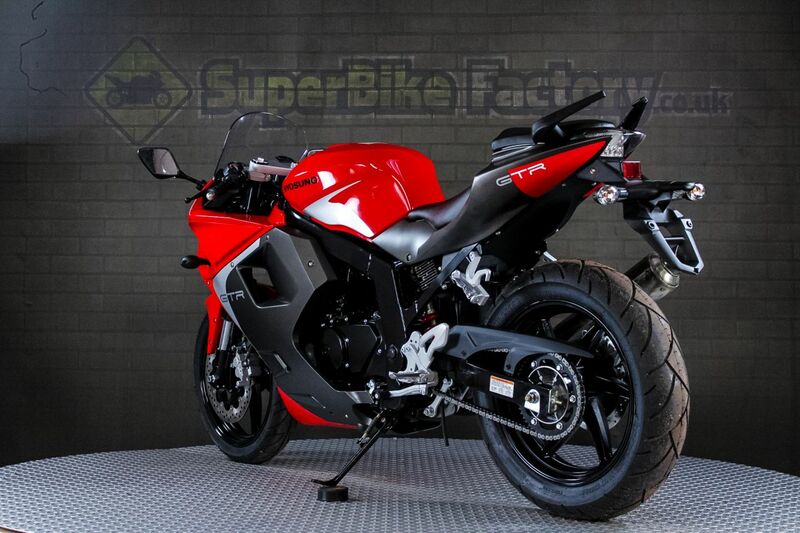 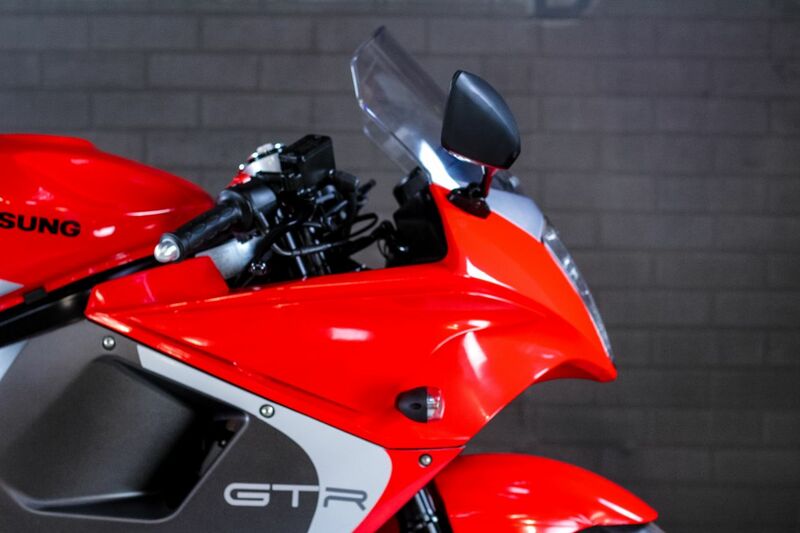 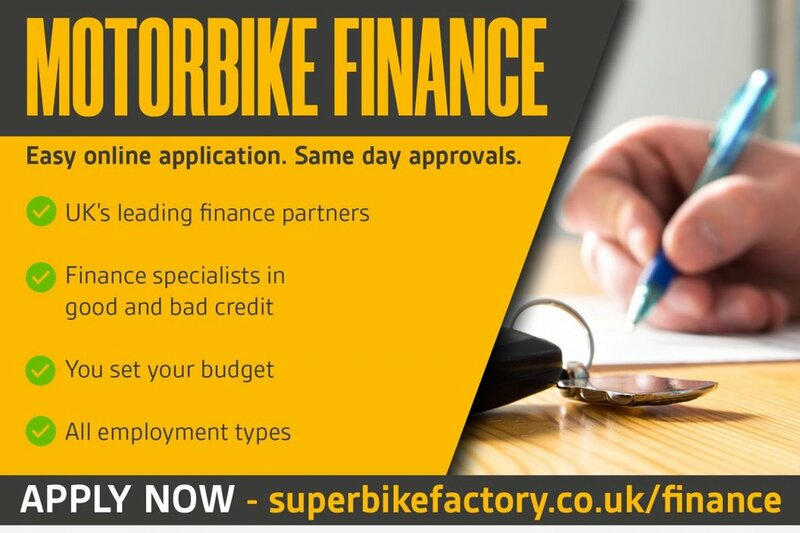 Finance available, APPLY ONLINE NOW AT: superbikefactory.finance NATIONWIDE DELIVERY AVAILABLE, Debit & credit cards accepted. 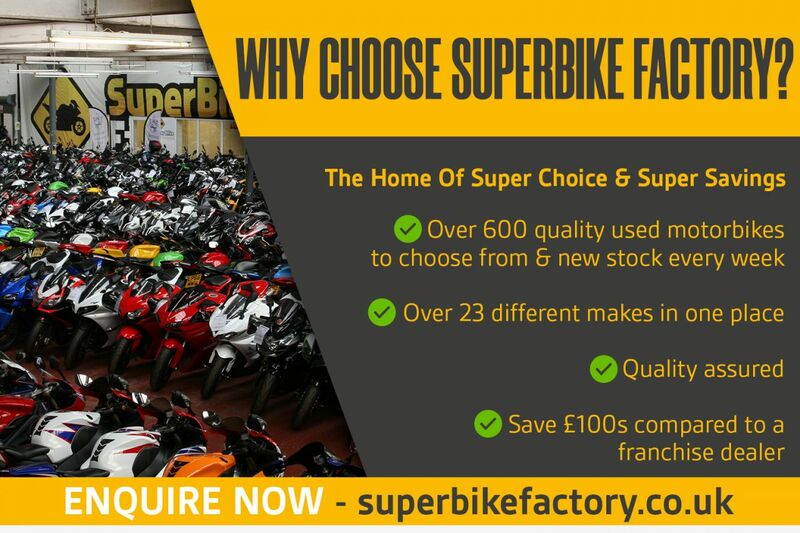 Over 500 bikes available onsite at our 20000Sqft showroom, now open 7days. 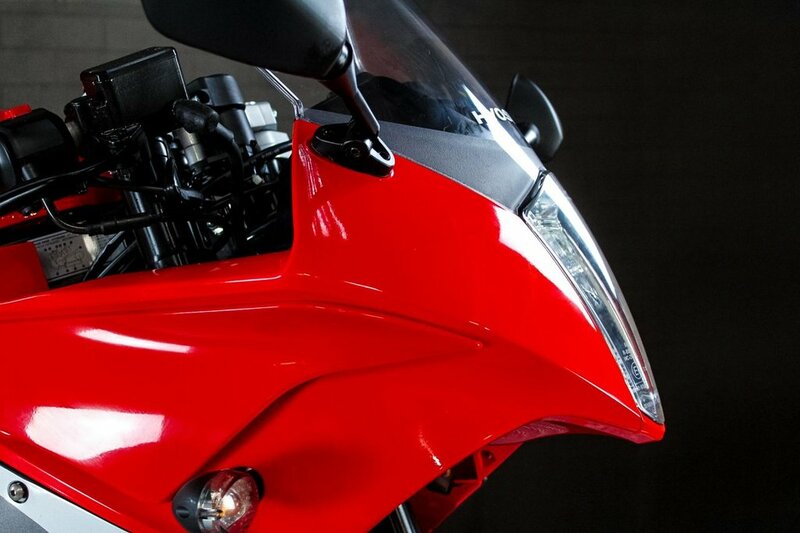 All Bikes are HPI Clear unless stated. Full Dealer Facilities Available, All P/X are considered, call with the details. 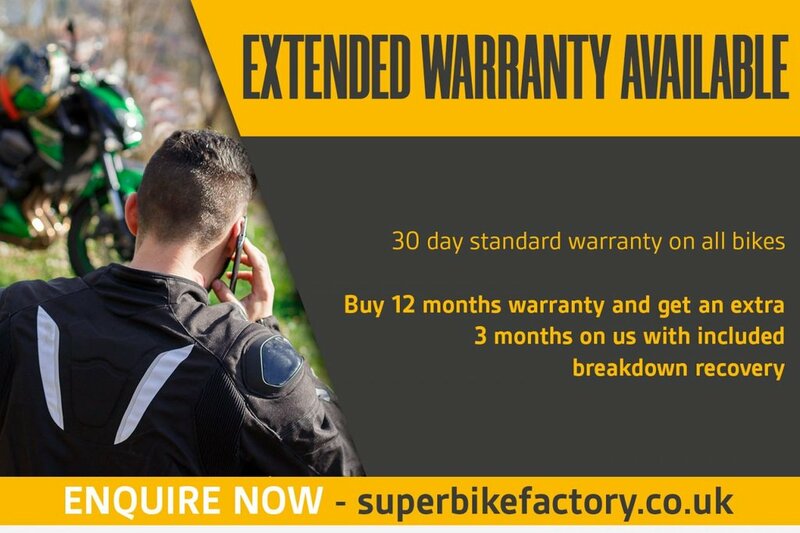 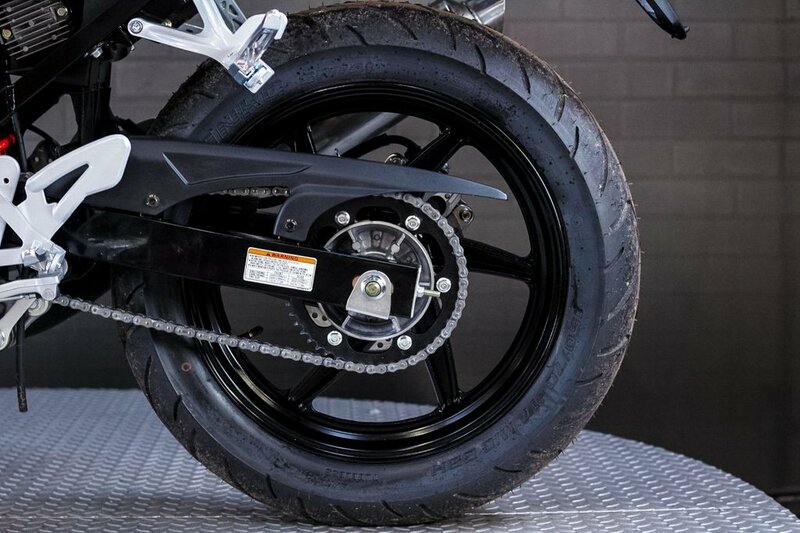 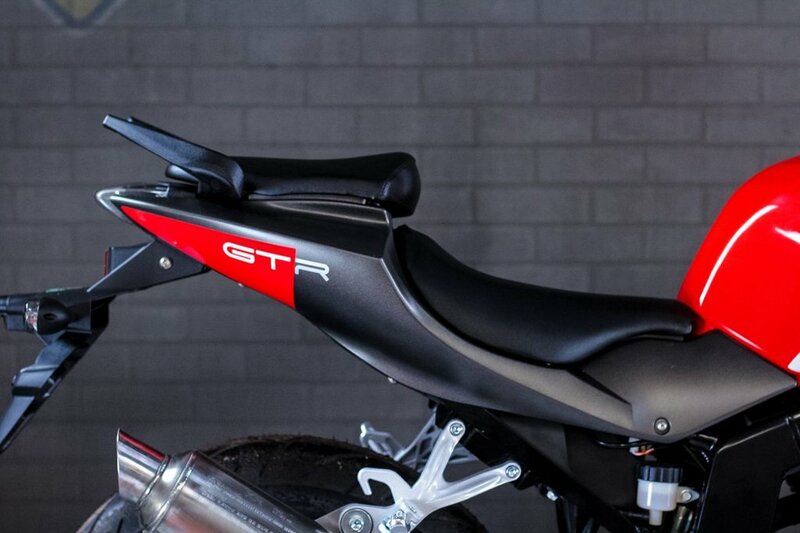 Our bikes are the lowest prices on the internet so hurry as stock moves quickly. 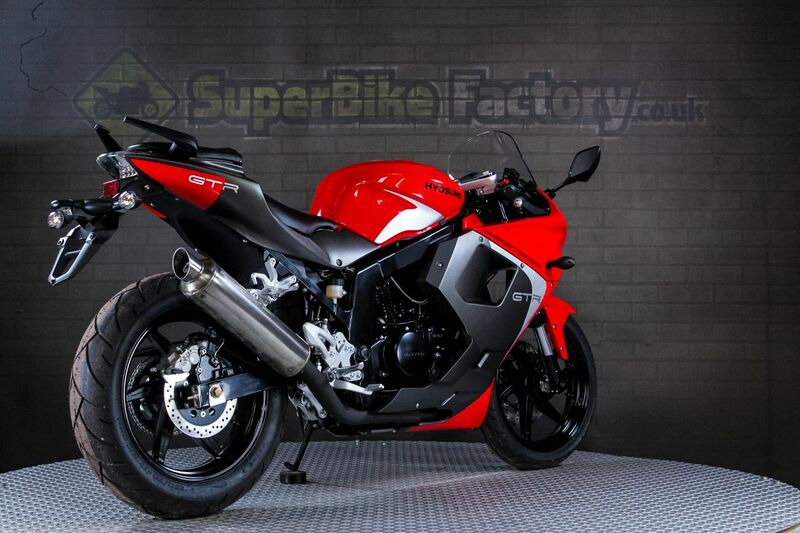 Ask about the SPEC Please call for full details. 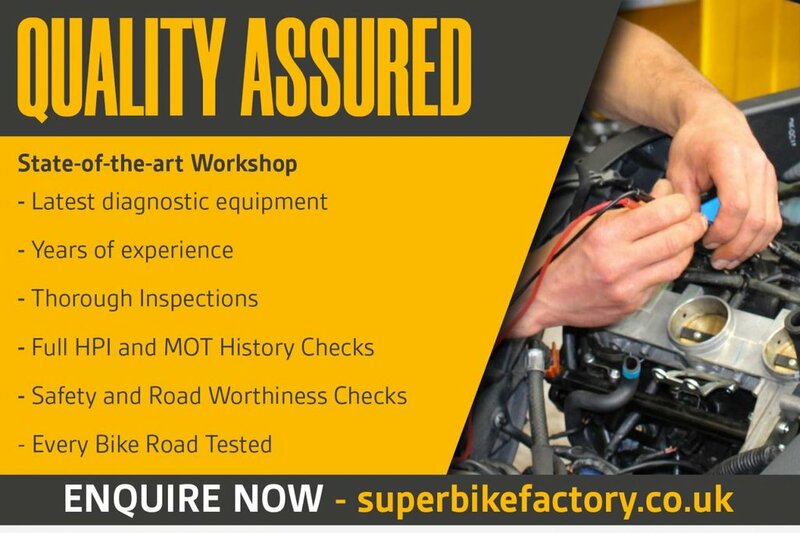 Every effort has been made to ensure the accuracy of the above vehicle information but errors may occur. Please check with a salesperson.